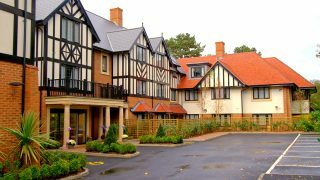 Lakeview, our care home in Lightwater, has been shortlisted for an international design award. The home, which opened in Autumn 2014 is in the running for an award in the ‘Best Healthcare Design’ category at the prestigious SBID International Design Excellence Awards. Entries are voted for exclusively by leading industry experts both for technical content and aesthetic creativity using two tiers of judging processes. Noteworthy judges to this year’s competition include; Lewis Carnie, Head of Programmes of BBC, Sir Michael Dixon, Director of the Natural History Museum, London and Ben McOwen Wilson, Director of YouTube EMEA. 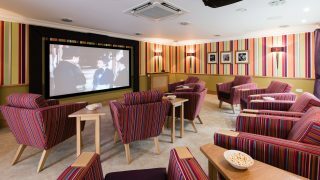 Lakeview provides residential and dementia care and has facilities such as a hair salon, cinema, Woodland Café and therapy room; all of which provide vital destination points for residents living with dementia. 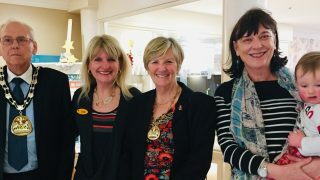 The dementia community also has a large and inviting orangery which leads onto an outside terrace, while all rooms on this community have a dementia monitoring systems to support the well-being of residents. 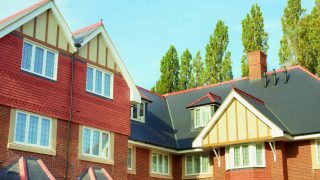 Throughout the home, warm colours, gentle tones, including a nod to the countryside setting, were used in creating a home where residents could feel valued, comfortable, with opportunities to make friends and flourish. 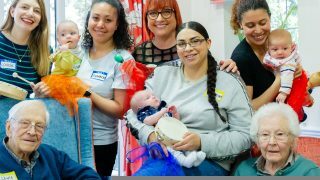 Design Manager for Lakeview, Jacqueline Farguson said: “We are absolutely delighted to be in the final for this prestigious award. 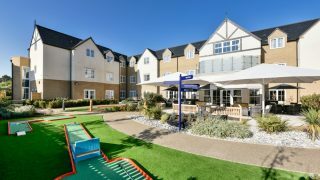 The highly regarded nomination is the first time Hallmark Care Homes has been shortlisted for this category and follows in the footsteps of this year’s Pinders Healthcare Design Awards where Lakeview was shortlisted for ‘Best Dementia Facility’ alongside Anya Court, our home in Rugby, which scooped the title. 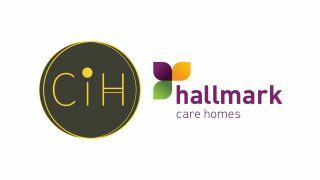 This award represented a record breaking five wins in five years for Hallmark Care Homes. 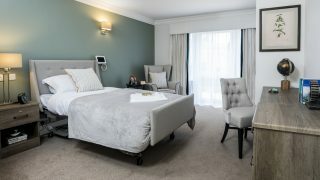 Lakeview and Anya Court were also recognised at this year’s Dementia Care Awards finals for their outstanding facilities just narrowly missing out on an award for the ‘Best Interior Dementia Design’ category. The 2015 winners will be named at a glittering ceremony at The Dorchester Hotel London on Friday 27th November.